Bicycle Repair Hub is Calgary’s mobile bicycle service with the mission of making bikes safe again! 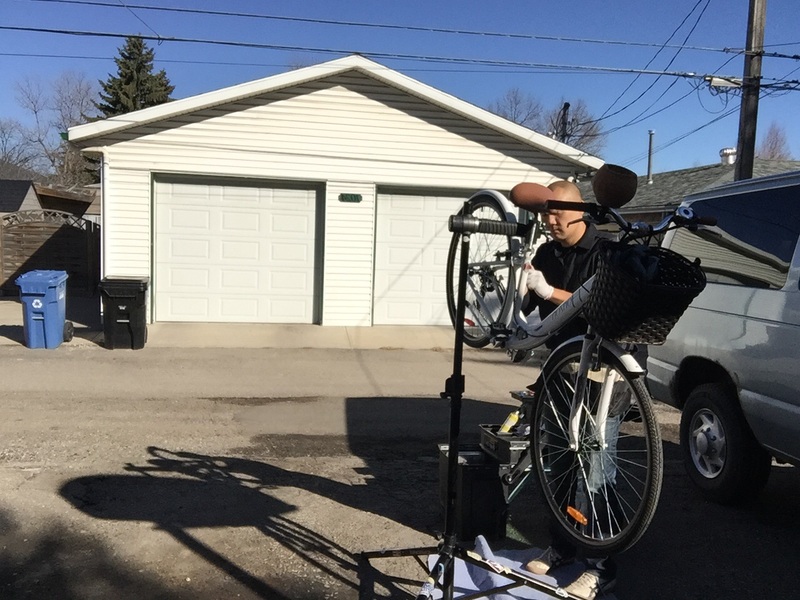 Our mobile bike service was created as an option for busy people on the go in the City of Calgary. Bicycle Repair Hub has clients around the city that have taken advantage of our mobile bicycle repair and tune up service. Corporate Calgary is also taking advantage of our mobile bicycle service and companies have reserved multiple days for us to bring our service to their place of employment. Employees have their bikes serviced while they work and their bikes are ready to ride when the workday is done! Along with ensuring the bikes we service are safe, our goal at Bicycle Repair Hub is to provide our clients with exceptional value in time and money. Time that you don’t need to spend taking the bikes into the local bike shop. Also, Bicycle Repair Hub’s turn around time to get your bike back can usually be measured in hours, NOT WEEKS! Our rates are also among the most affordable in the city! Convenient, fast, and affordable! 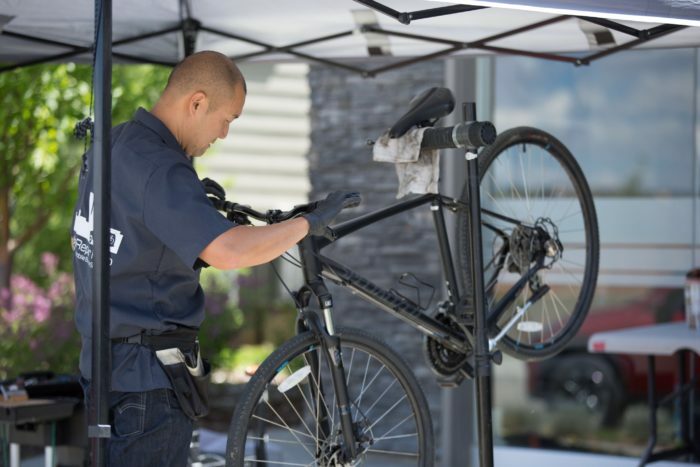 Bicycle Repair Hub prides ourselves on our honesty and integrity while striving to provide the highest quality mobile Calgary bicycle service and repair available! Schedule your appointment now and let Bicycle Repair Hub bring the service to you! Don’t forget to check out our Facebook Page. We post photos and videos regularly to help educate our community!